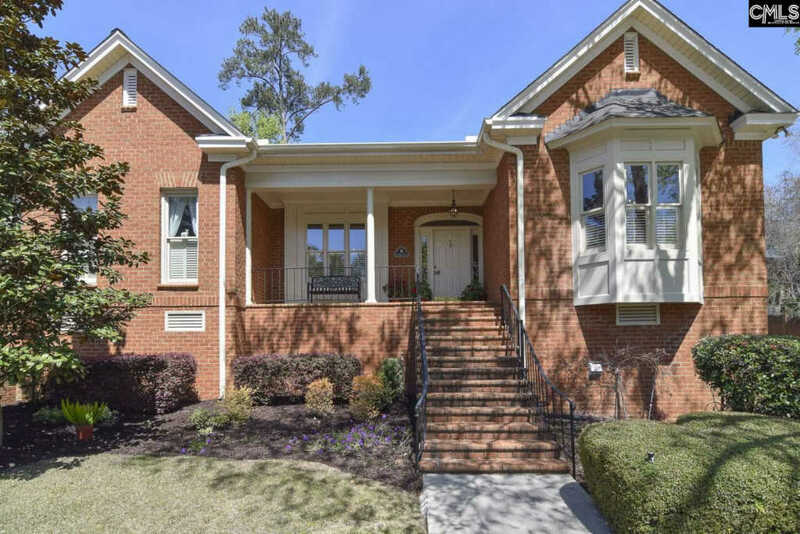 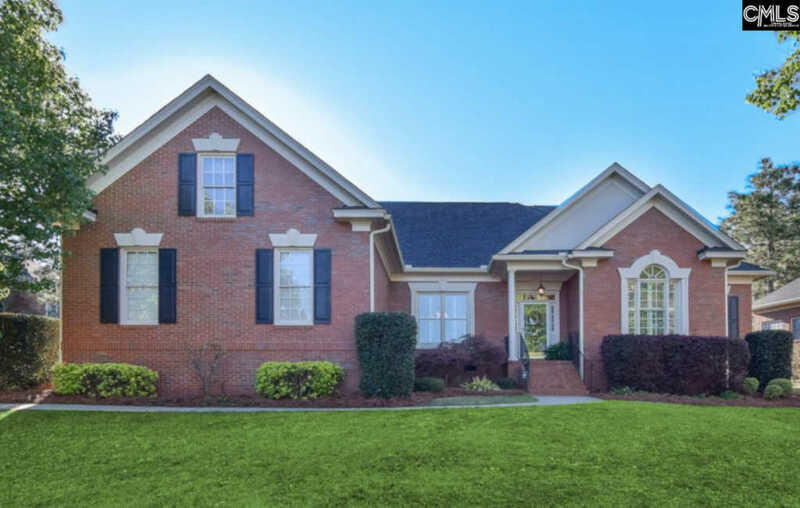 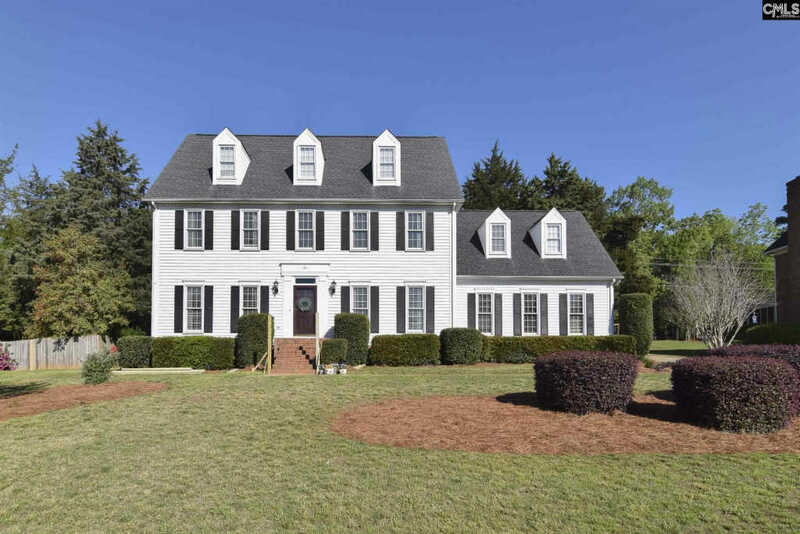 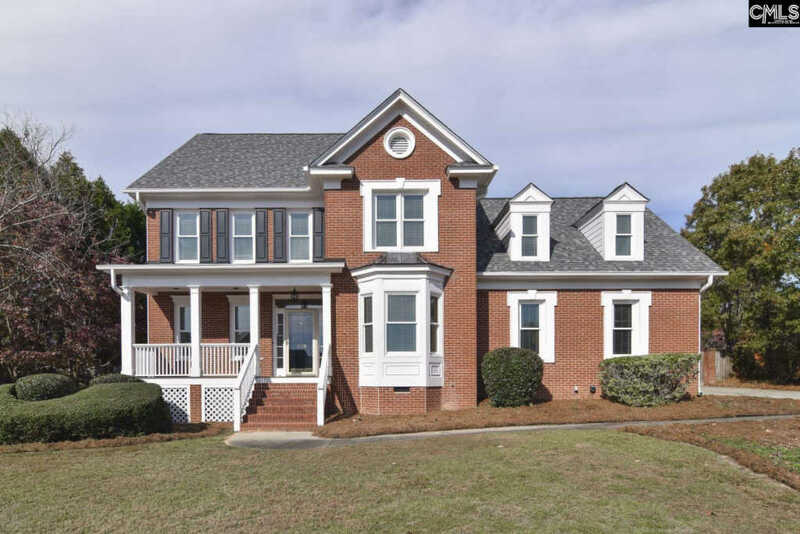 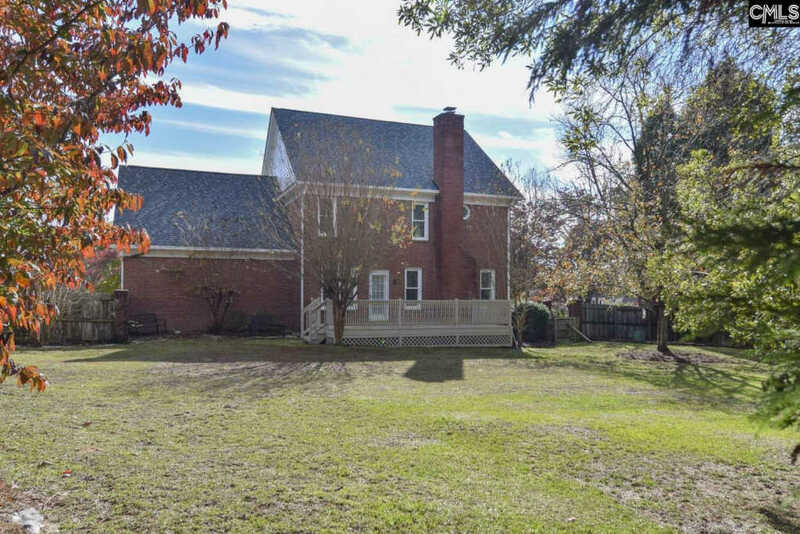 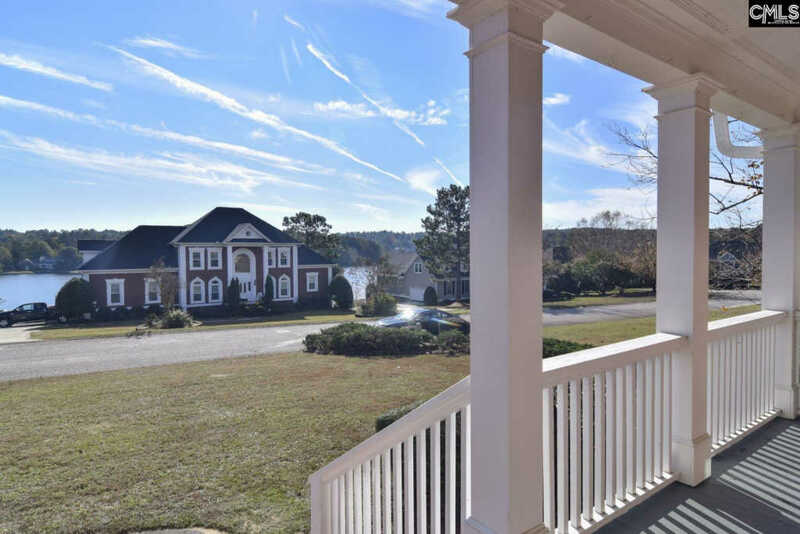 All brick custom built home features welcoming front porch and lake views. 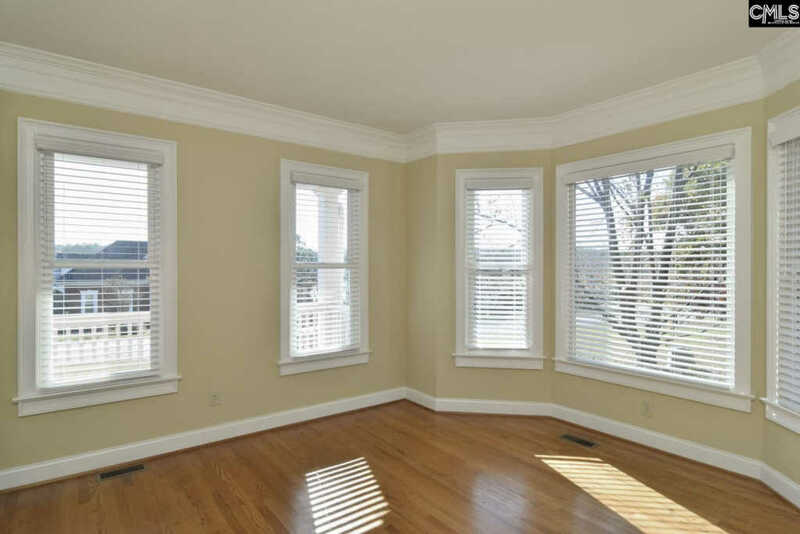 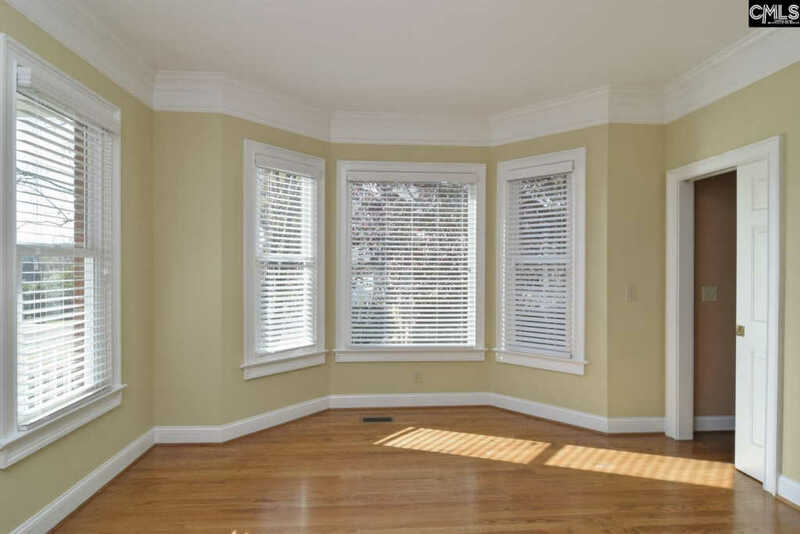 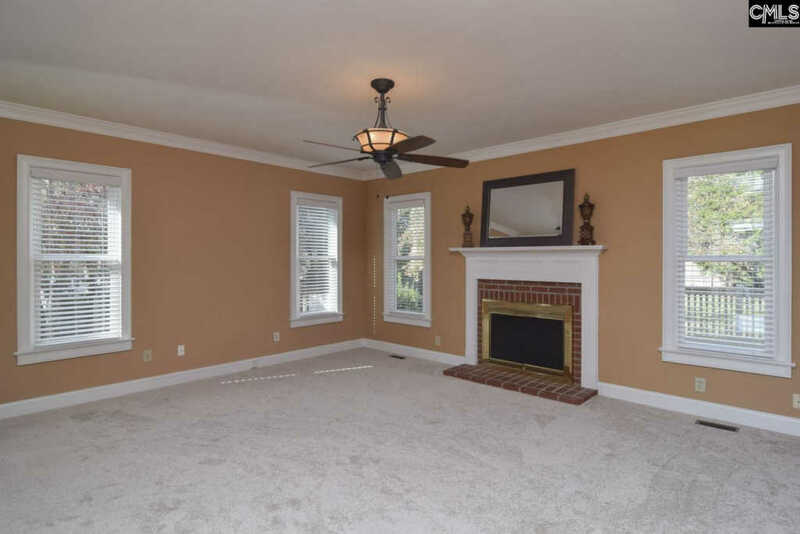 New windows installed in 2016 ago and brand new upscale carpeting throughout home. 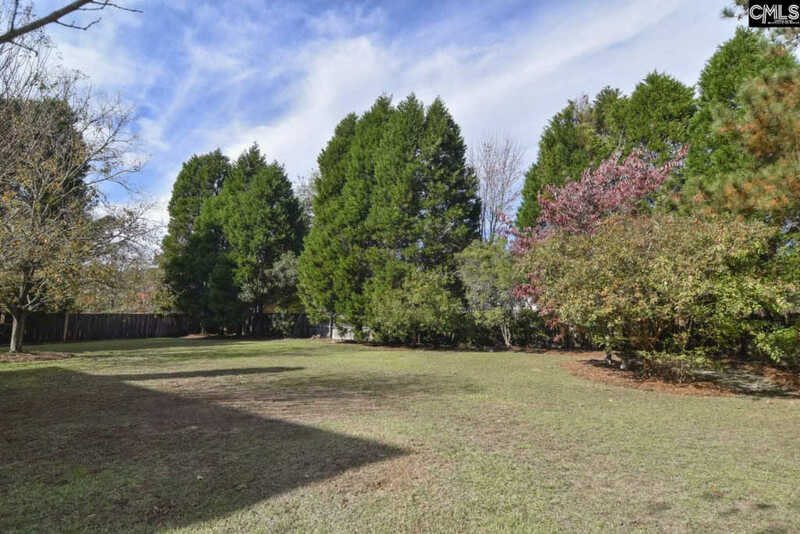 Lovely lot with .45 acres and a wooden privacy fence. 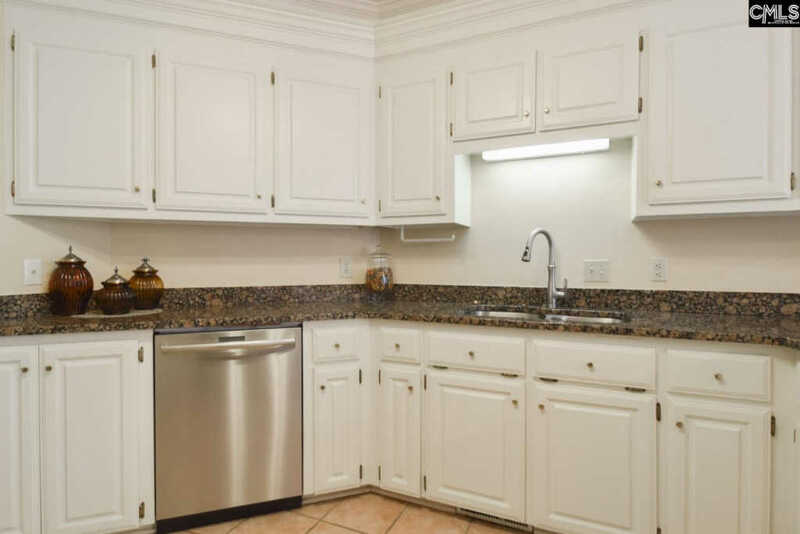 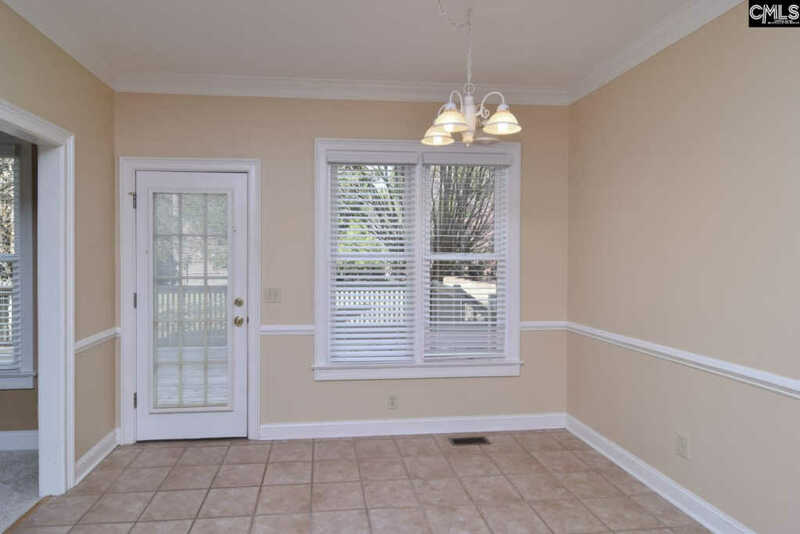 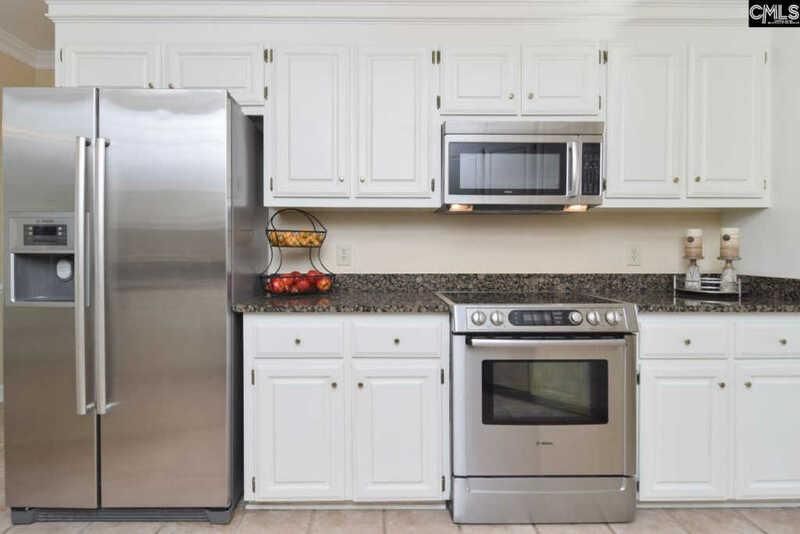 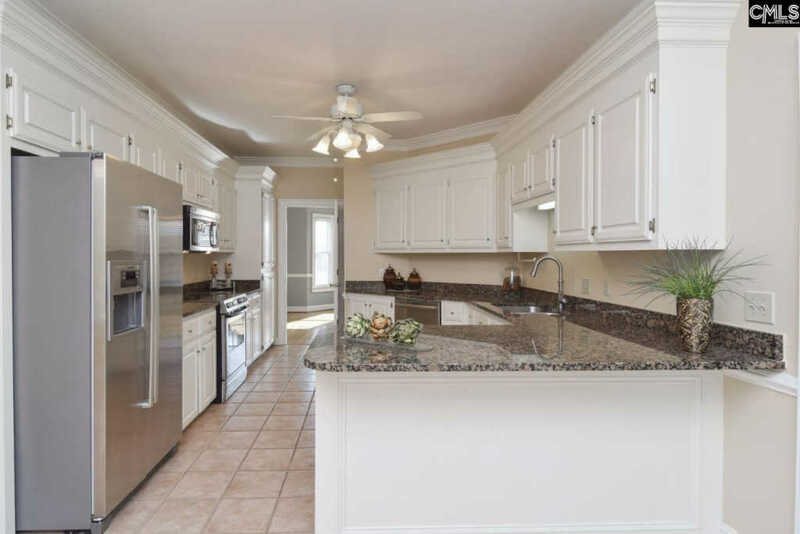 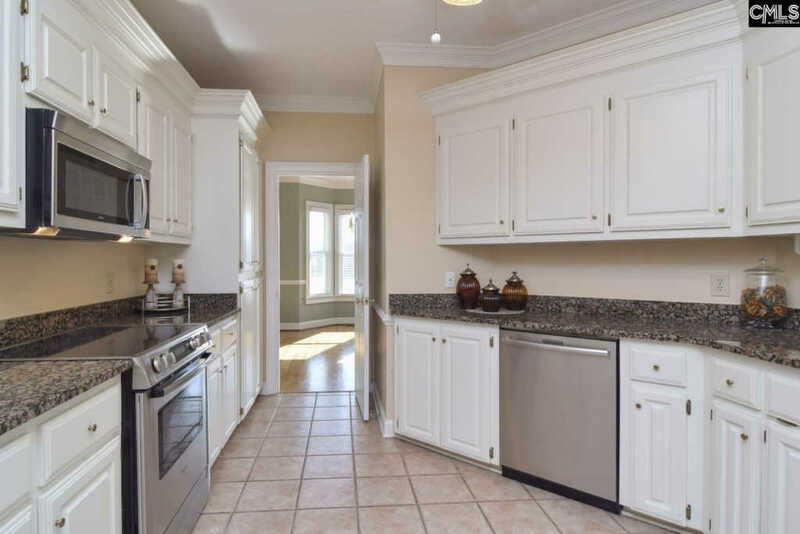 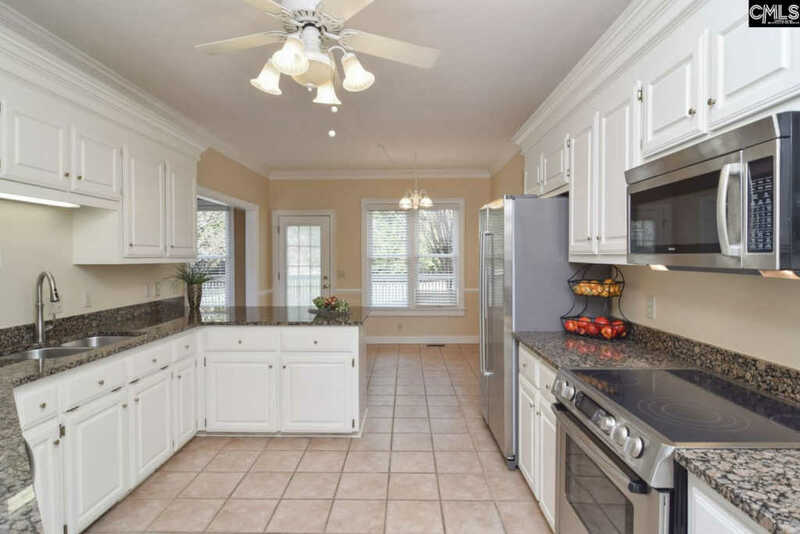 Lovely kitchen has granite counter tops, stainless appliances, breakfast bar and eat-in area. 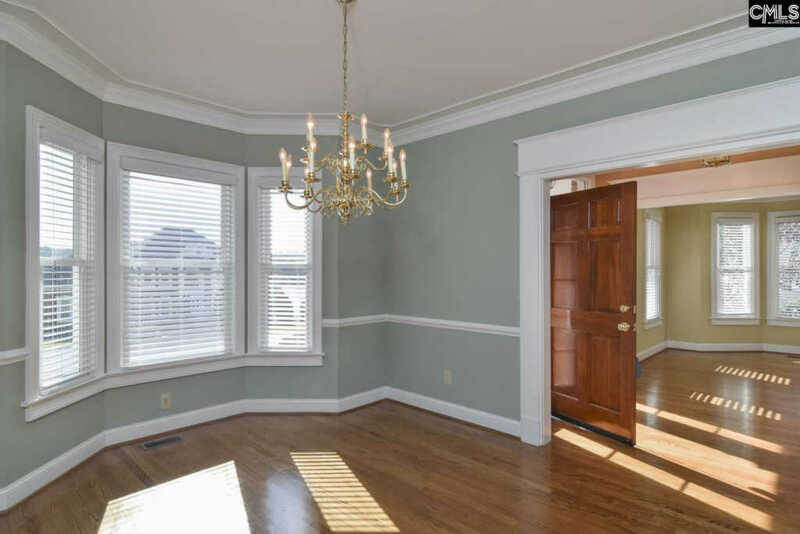 Formal living room with a pocket door is ideal for office. 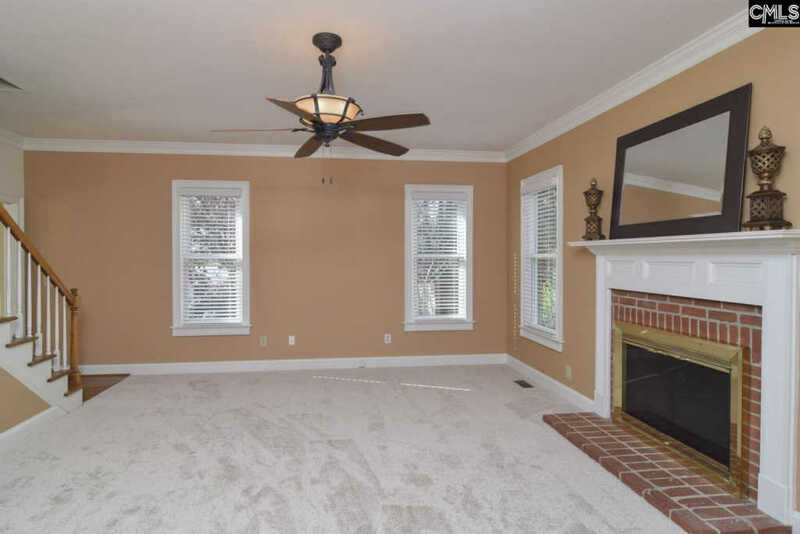 Great room has wood burning fireplace and opens to the deck. 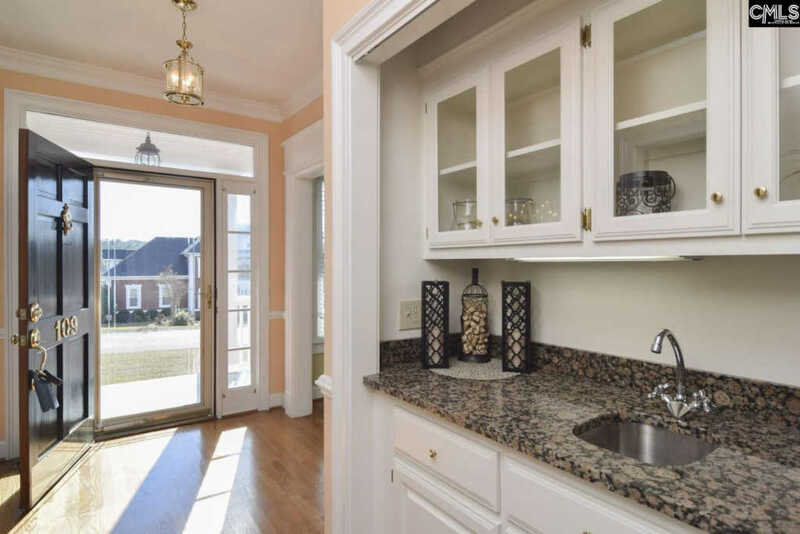 The wet bar with granite is ideal for entertaining. 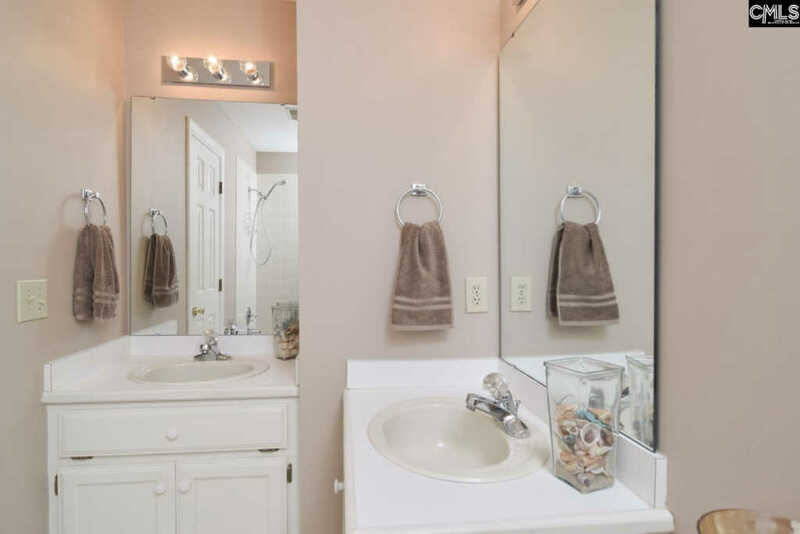 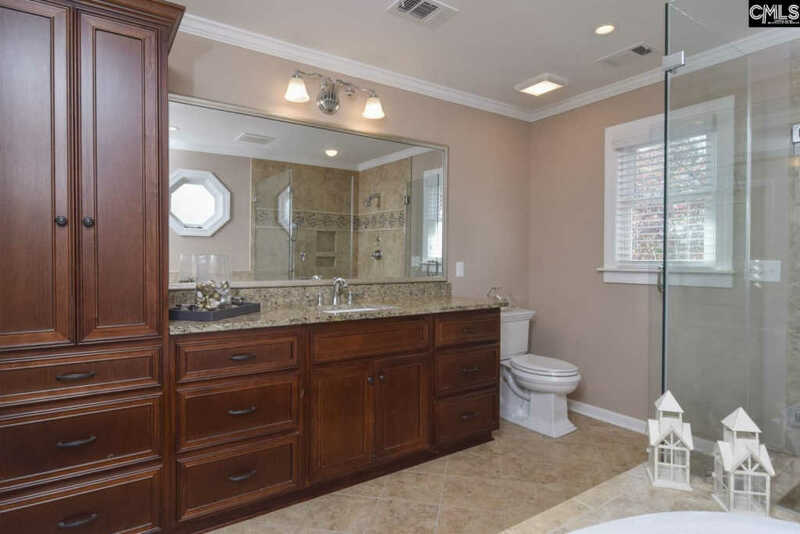 The luxurious master bath was totally renovated in 2011 and has lovely tile shower, custom cabinetry and large soaking tub. 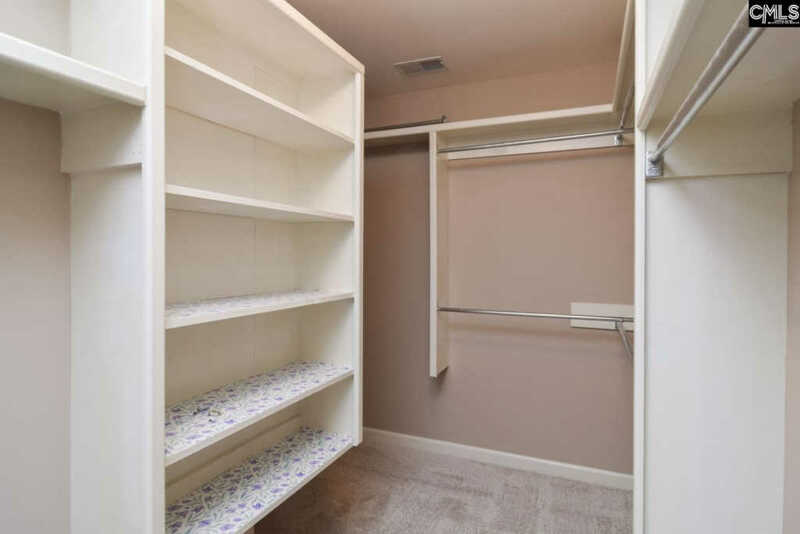 The Master Suite has a huge walk-in closet and an additional closet. 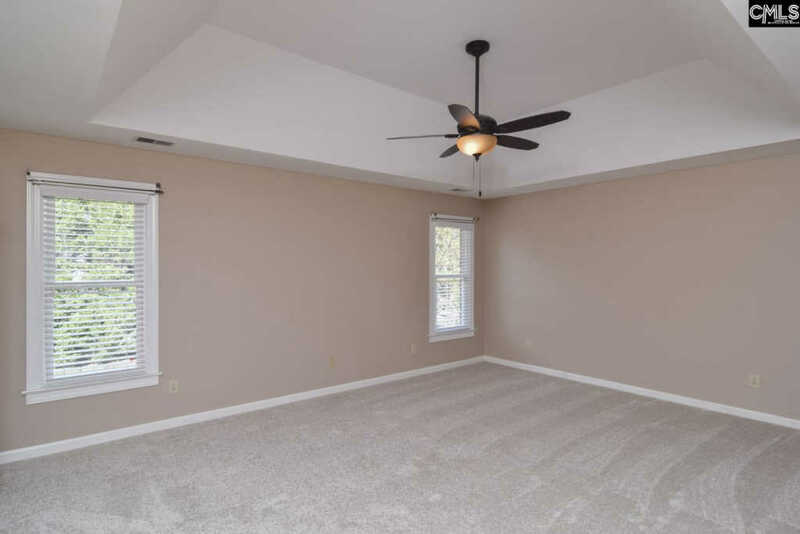 The fourth bedroom is huge finished bonus with closet and separate thermostat. 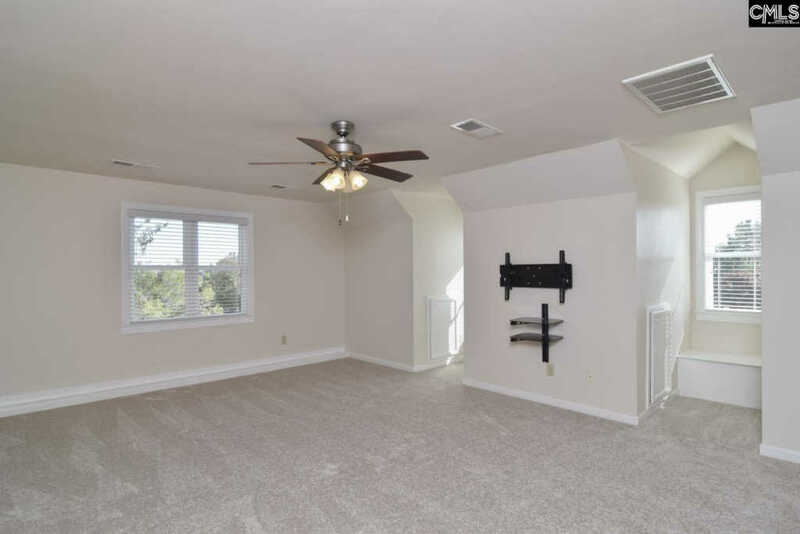 The two other bedrooms are good sizes and have walk-in closets. 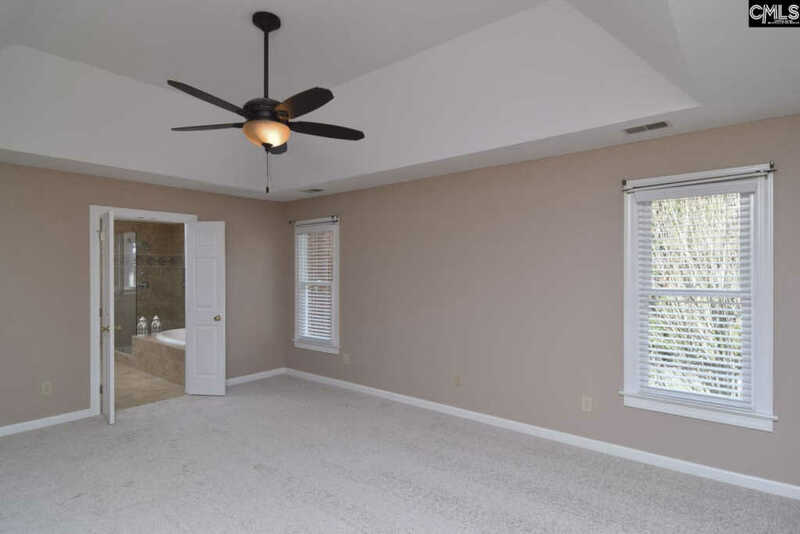 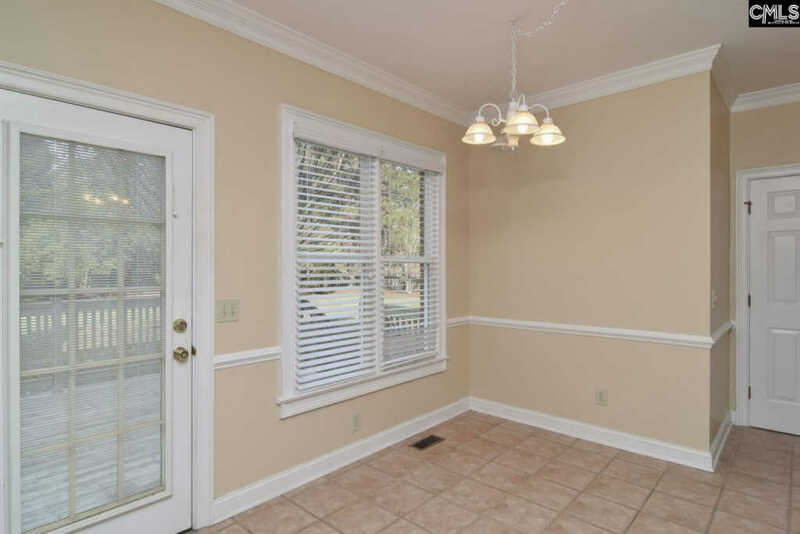 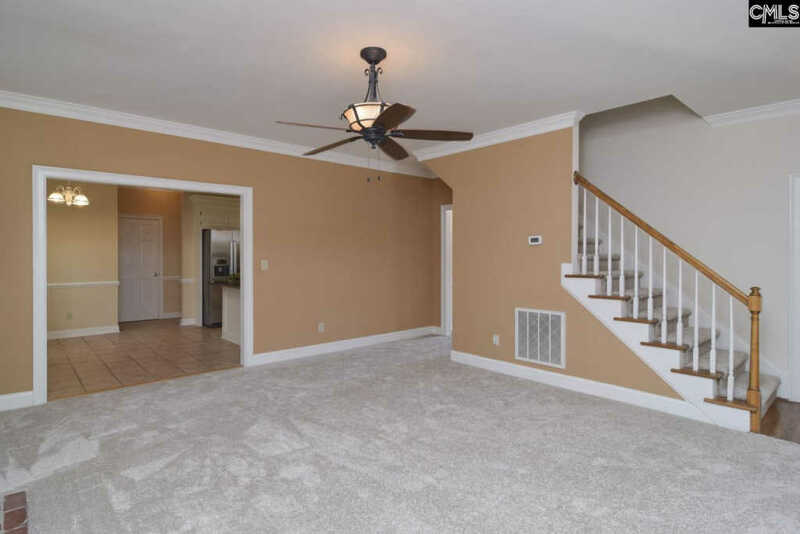 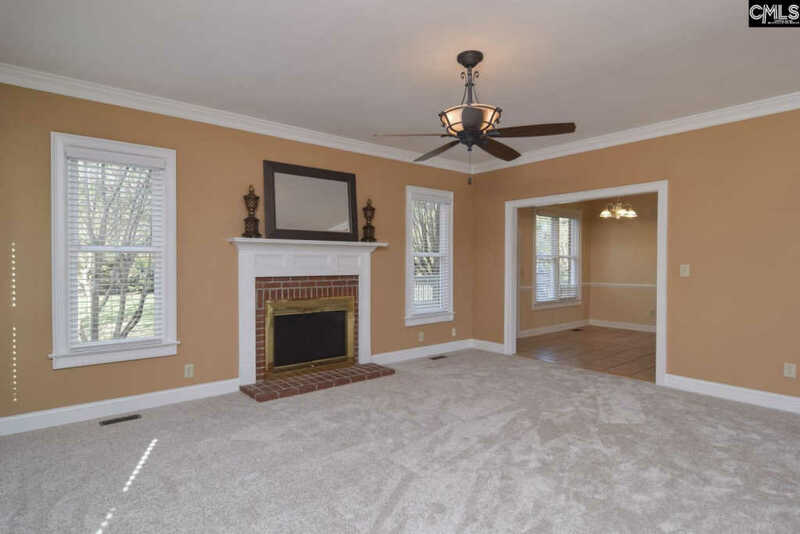 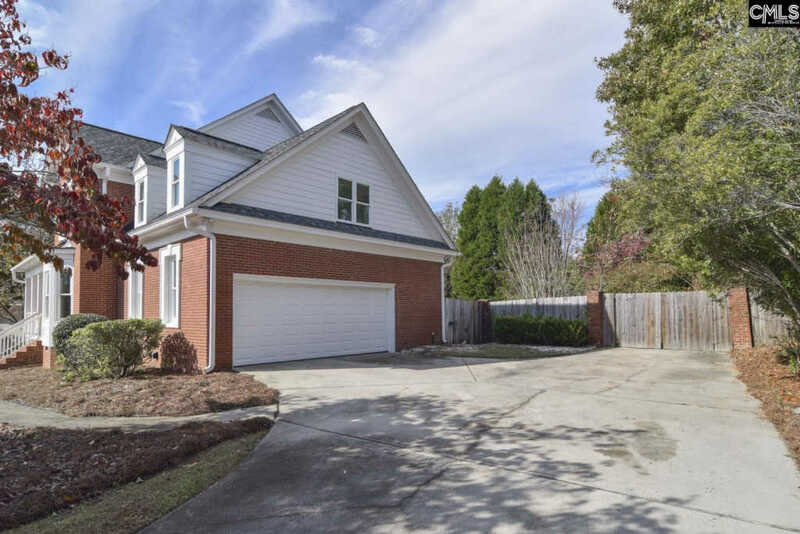 Woodlake Subdivision is conveniently located to Richland Two Schools, highways, shopping and Fort Jackson. 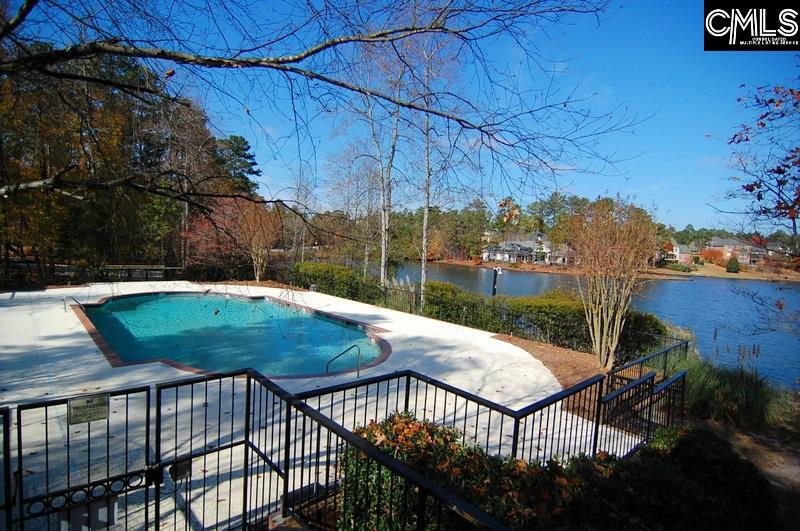 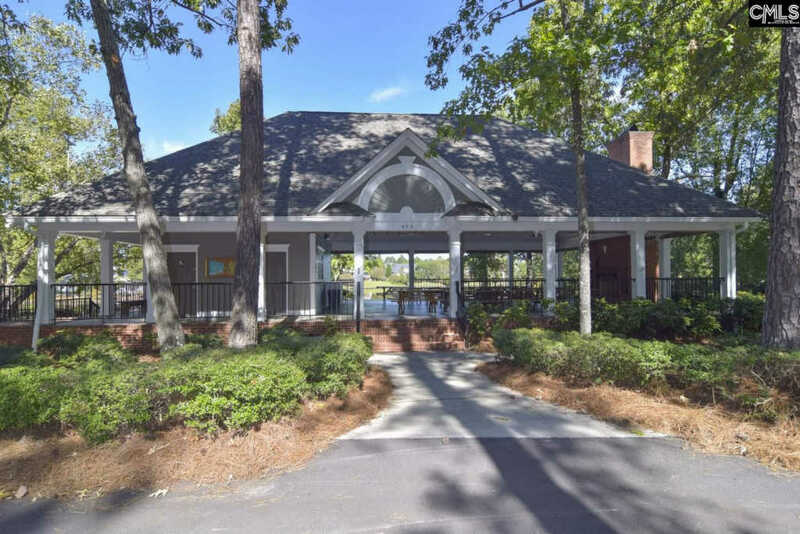 The community offers incredible amenities including lake, pavilion, pool, tennis courts and fenced playground. 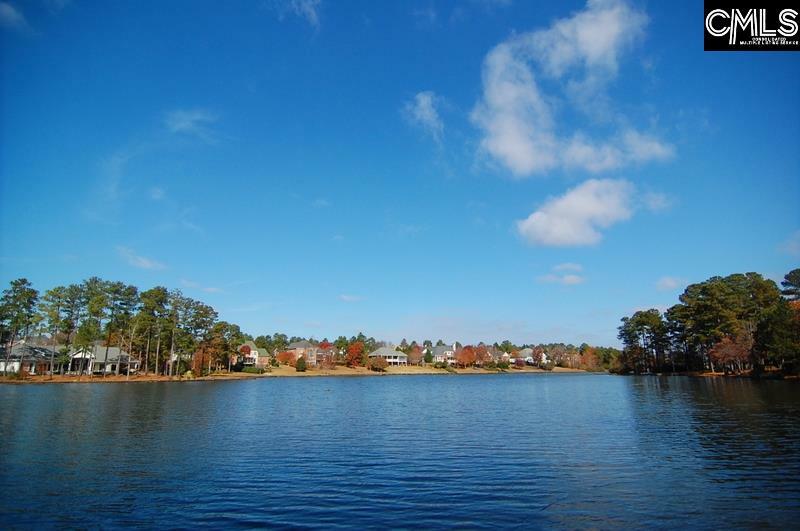 Residents can enjoy lots of neighborhood events and clubs.